The fun gets doubled when you prank your friends. Caution: Prank should be mild so that no one gets offended. Surviving in today’s competitive world is not easy, and for that, we all work day and night. That means there is so much pressure of work. In such situation, sometimes making fun of each other and pranking with friends are good ideas to forget the work pressure for some time and enjoy. Social Media has become very important part of our online life. I bet most of us when turn-on the computer system, we do open sites like Facebook, Twitter, Google+, and others to check our news feed, post statuses, chat with friends, etc. Apart from Social Media, Smartphone nowadays is one of the most important things. In early days, mobile phones were used to make or receive calls. But, nowadays smartphones are much more than just calling. You can be online 24×7 using various chat apps like Whatsapp, Wechat, Facebook Messenger, etc. 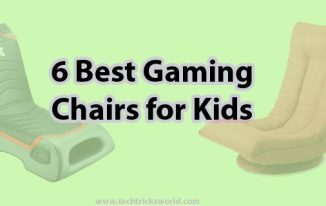 There are many other things that you can do using your smartphone. As these are so important things of our life nowadays, we can use these to prank our friends. Of course! It is a very good idea. In this blog post, I am going to share a few tools that help you generate fake iPhone text. Yes, there are tools that do such things. And, you can show those fake texts to your friends via chat or by posting on social media sites and see their reactions. You will enjoy for sure. 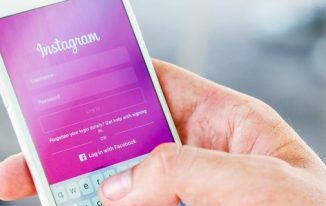 Before writing this blog post, I have already written posts about tools to create Facebook fake chat and status and create WhatsApp fake chat that were liked by our readers. Thus, today I have come up with iPhone fake text generator tools that you can use them as well. I would again like to mention that prank should be mild and must not offend anyone because when such pranks get serious someone may get hurt badly. 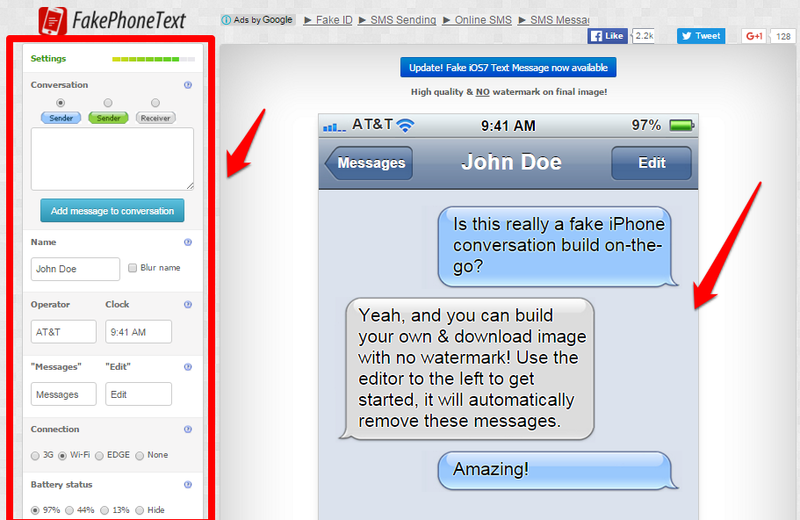 Now, without any further ado, let’s check out the tools to generate iPhone Fake text. The developer of this fake iPhone text generator tool claims that it is world’s first iOS text generator. The tool is very simple and has a handful of options that you can see into the screenshot above. It took me a few seconds to generate the texts that you can see in that screenshot. You can generate texts for both iOS7 and iOS8. You just need to select it from the option Type. 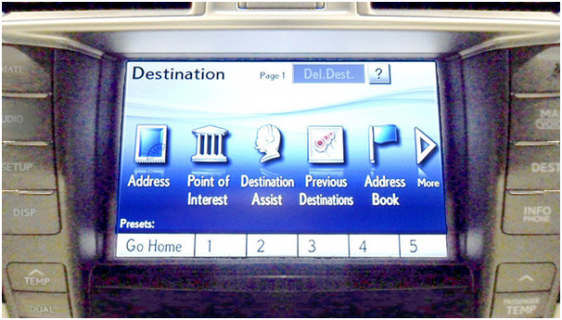 Setting Menu on the left bar helps you customize the screen as per the requirement. As you can see, I changed the name to keep my own name. You can change the operator name, time, and many other things using setting option. Battery Menu allows you to show the battery thing that you can see at the top of the screen. You can reduce or increase the percentage. Connection Menu allows you to select the connection type whether 3G, 4G, LTE or Wifi. And at the last, Message Menu offers you to write the text that you want to generate as fake text. This was the quick tour of this tool. Rest you can check when you use it. This is good if you have friends from different languages because you can generate fake texts in 14 different languages. It allows the interfaces iOS5 and iOS7. There are many options such as you can set time, select language, select models of iOS, time and date, Name, Network, and Messages. It just takes a few seconds to generate the fake texts that you can send someone to fool him. iphonesmsgenerator.com has comparatively fewer options than ios.fosasch.com. But, both are good and can be used to generate quick fake texts. This tool has all the options that you have seen in ios.foxsasch.com except the selection of a different model of iOS. You can only create texts as you can see in above screenshots. All stuff can be changed except the interface. Also, a few options for battery percentage have been given; you can select from that. You cannot have custom percentage apart from the mentioned 97%, 44% or 13%. It is a good tool to use, though. It is always good to have different tools for the same task. Enjoy! iPhonefaketext.com is just another fake iPhone text generator tool that you can use without any expertise. Just fill the details you can see in the screenshot, and your fake conversation will be ready in real time. As long as you click on “ADD MESSAGE” the conversation is generated. It is simple to use and have many options as shown in the screenshot above. It is again a very simple tool that helps you generate fake iPhone text to prank your friends. Though the tool quickly generates the text, it has not many options. It does generate only one interface because it doesn’t offer you change the different iOS version’s interface. 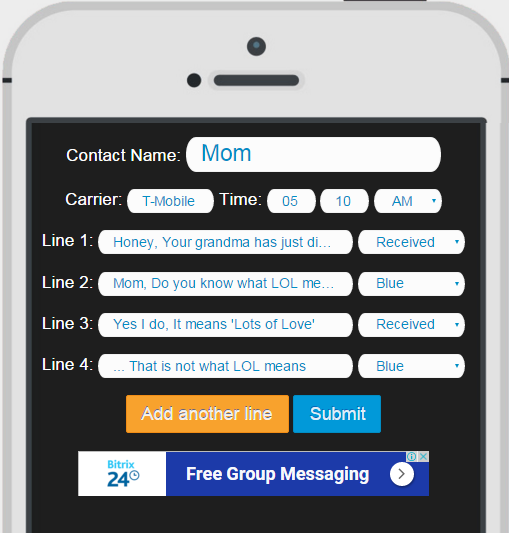 This is one of the simplest fake iPhone text generators as you just need to type the texts, and just two options are given and that are choosing the carrier and time of the message. Same old interface! As I said before, that pranking is good to enjoy. But, the prank should always be mild enough to be taken lightly. You must not offend anyone because just because of a prank you can lose good friends. So, use these tools and do mild pranks with your buddies. 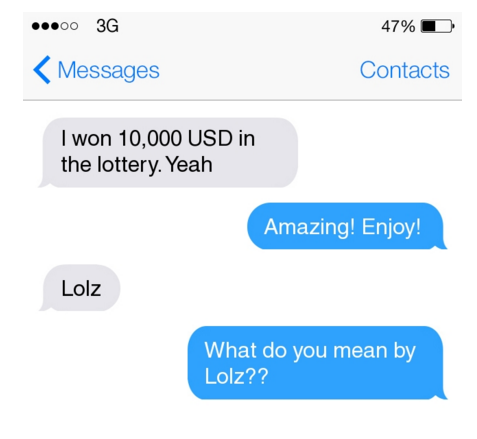 I am sure you love these iPhone Fake Text Generator Tools as I do! 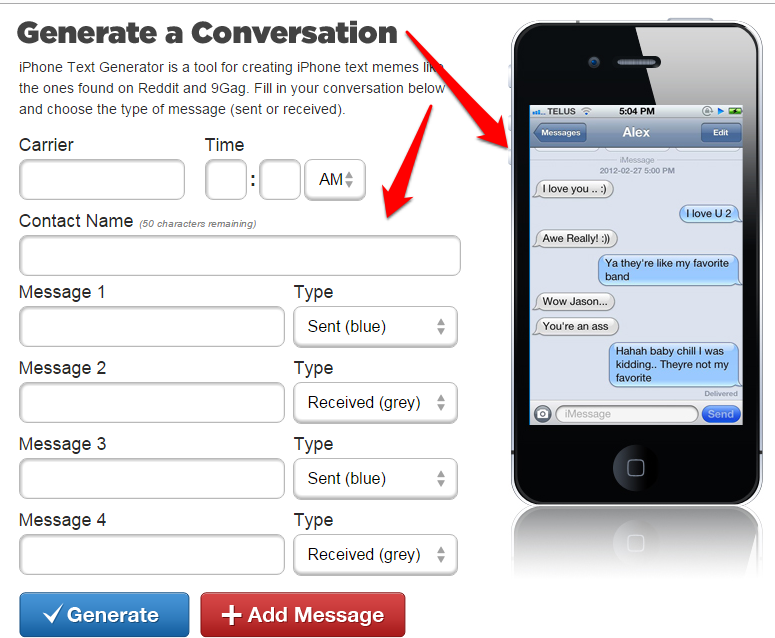 Thanks for this interesting article about iPhone fake message generator. Actually i was really looking for a tool like this. at last i found it. thanks to techtricksworld.com. This will help to prank some of my friends…ha ha. Also i would like to know is there any similar tools for android ? I have shared the links of the posts in which Whatsapp and Facebook Fake chat creation tools are mentioned. You can try them out too. Oh, I didn’t know that you could do this and I always thought that these hilarious conversations posted on FB were true. Now after reading this I wonder how many of them were generated just to attract traffic. What do you think? Stefan recently posted…Was ist das beste Eiweißpulver für deinen Shake? I guess I need some better examples of how to use this for a prank on someone especially since April Fool’s Day is coming up. These are probably some of the main tools used to create all the fake iPhone funny conversation posts shown in Buzzfeed and many other similar sites. The conversations seem too ridiculous to be real. Hey, Vignesh I also like fakephonetext.com its one of my Favorite one. But, yeah thanks for the awesome post man!! iPhonefaketext is a better tool that you can use without any expertise. 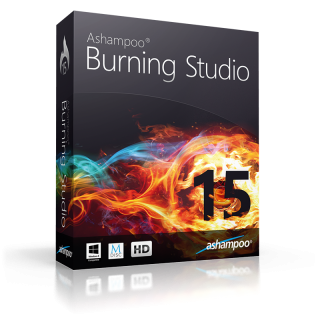 I am using it and it’s really amazing. 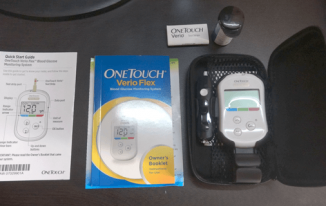 Brandon recently posted…How to use Google Maps & Waze Offline to save Internet Data? Fakephonetext is a best tool ever in this list very simple and easy to use you don’t need any expert i recommend this. Fakephonetext is the best tool ever in this list very simple and easy to use you don’t need any expert I recommend this.